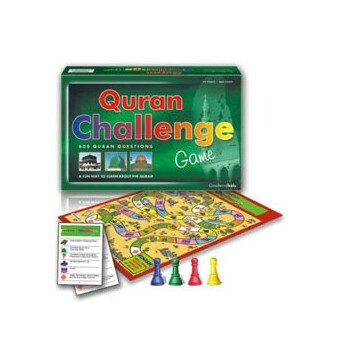 This product is a unique game based on the Holy Quran. The idea behind the game is to provide children with both a fun and educational tool. All questions are taken directly from the Quran, and have been creatively worked into the play, which kids will enjoy answering. 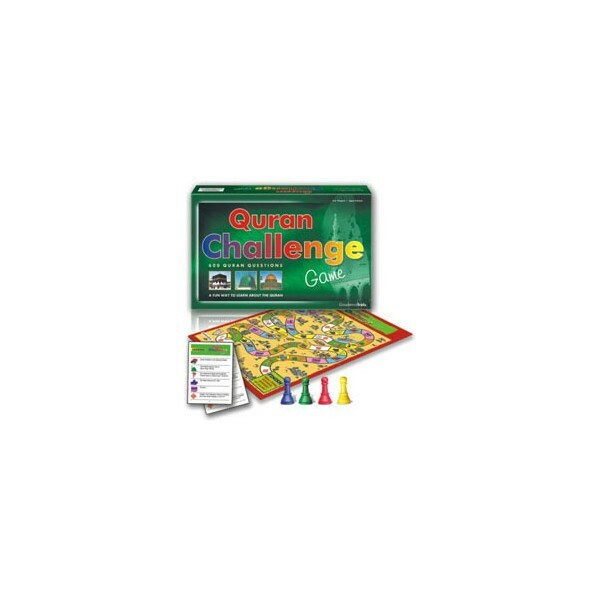 It can be played at school or at home, with friends and family members. Begin the journey and find out what fun it is to learn from the Quran! Q - Who were the honoured guests of the Prophet Ibrahim (pbuh) ? Q - What does fasting teach us? Q - How near is Allah to us?